Help Bob recover his fingers from evil little creatures in Jellies. We also have an app that will help you split bills between multiple people, and an app that allows you to swipe to type. SplitWizard – Bills & Shared Expenses ($0.99 → Free, 4.4 MB): Split even the most complex bills between multiple people with SplitWizard. 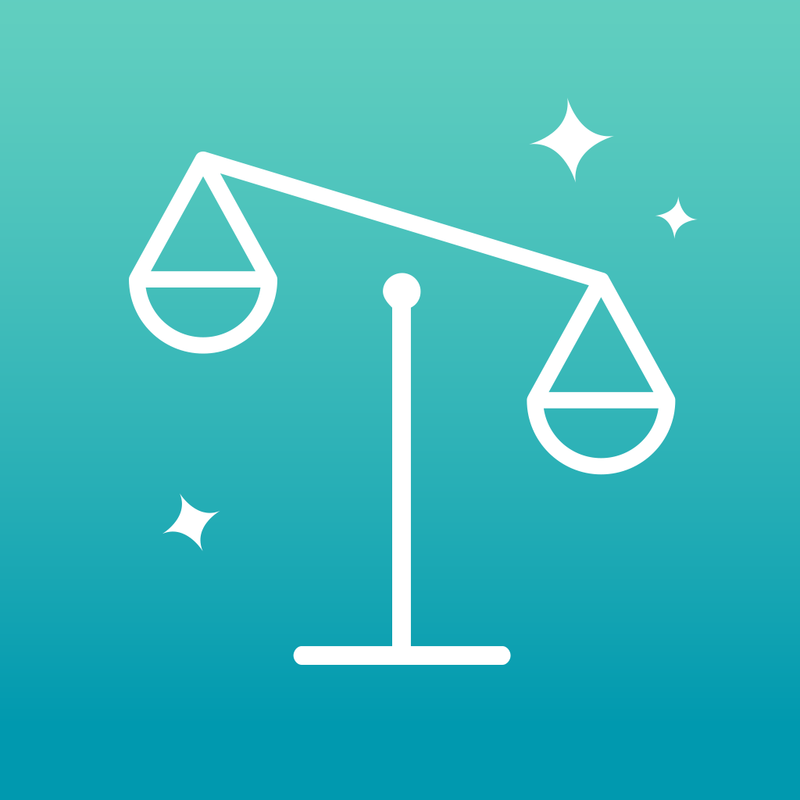 SplitWizard – Bills & Shared Expenses is available for free for a limited time. It has a 5-star rating with a total of 15 ratings. Gravitations ($2.99 → Free, 59.4 MB): Plot your course and rescue the astronauts in this physics puzzler. Guide your ship through space and around obstacles by dragging points along its path. Your goal is to not only successfully make it from one station to the other, but also recuse every last astronaut along the way. Keep in mind that you have a limited amount of fuel to complete your mission, so you must create the most efficient path. The game includes more than 2,000 user-created missions to complete, more than 30 spaceships to utilize, and the ability to create your own missions using a library of interstellar objects. 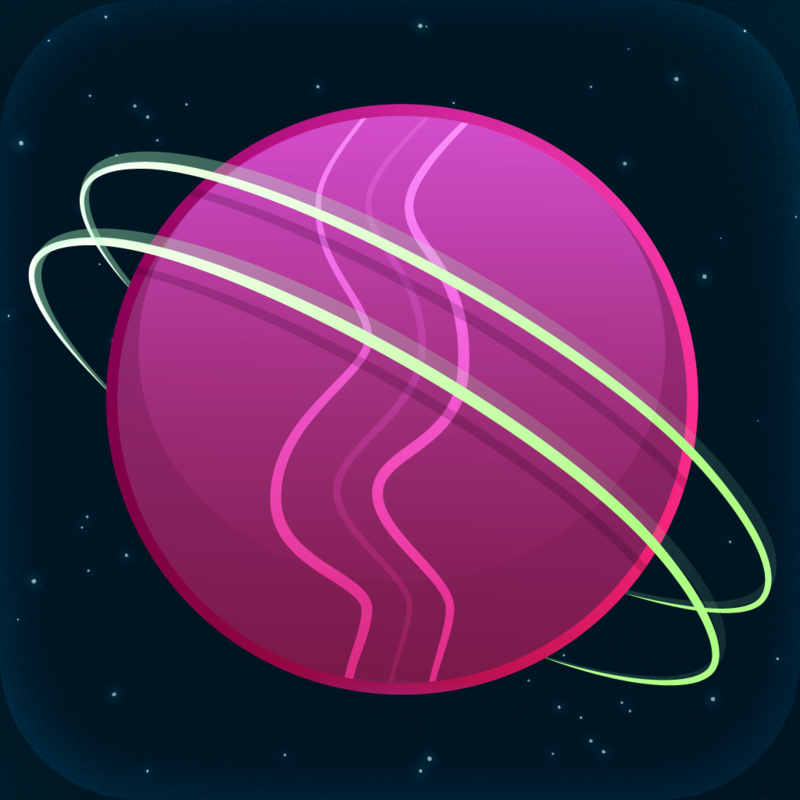 Gravitations is available for free for a limited time. It has a 4.5-star rating with a total of 74 ratings. Petting Zoo – Animal Animations ($4.99 → Free, 35.7 MB): An absolutely delightful interactive picture book. From acclaimed author and illustrator Christoph Niemann, this interactive picture book allows your child to swipe and tap 21 animals to see how they react. Each animal features five different interaction methods and some pretty awesome animations. 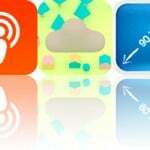 The app also includes playful background music. Petting Zoo – Animal Animations is available for free today only (08/28). It has a 4.5-star rating with a total of 800 ratings. JELLIES! ($1.99 → Free, 42.5 MB): Help Bob the Fisherman recover his fingers from the wicked Jellies that have chewed them off in this matching game. Jellies of different colors will freely swish around the screen. It’s up to you to connect matching Jellies by dragging your finger over the top of them to remove them from the water. Jellies can only be connected with a direct line of sight, and the more you connect at once the bigger your score. If your match comes full circle, all of the Jellies within will be removed as well, earning you bonus points. For every 100 points you score, three seconds will be added to the clock. You’re also able to deploy power-ups to remove Jellies even faster. 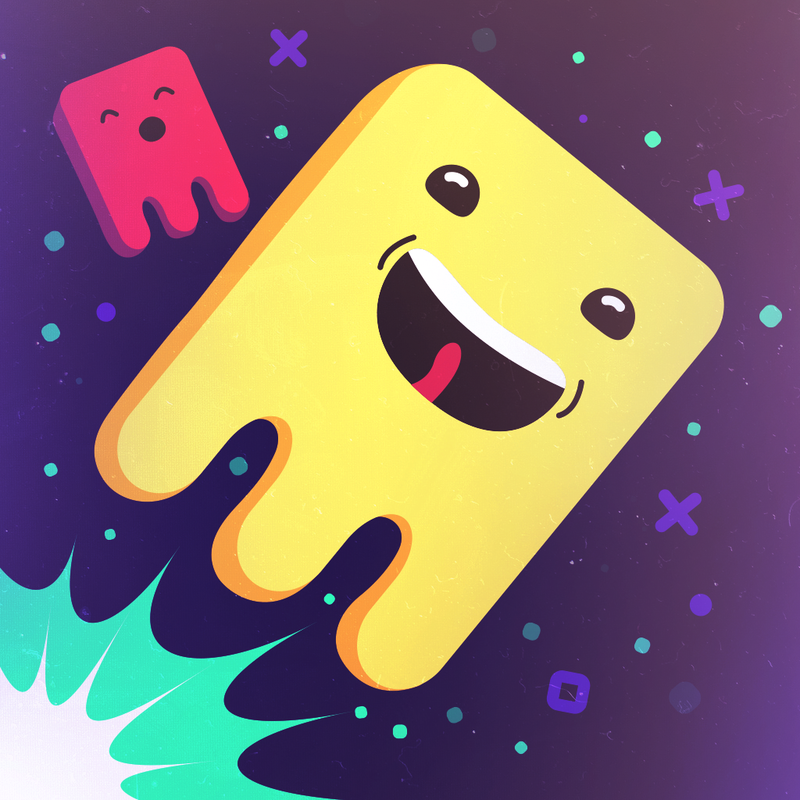 The game includes two modes, missions to complete, loads of stats, and achievements and leaderboards via Game Center. JELLIES! is available for free for a limited time. It has a 4.5-star rating with a total of 13 ratings. Krashlander – Ski, Jump, Crash! ($1.99 → Free, 29.5 MB): Get revenge on the evil robots that have destroyed your world by ramming into them with your krashsuit in this arcade game. 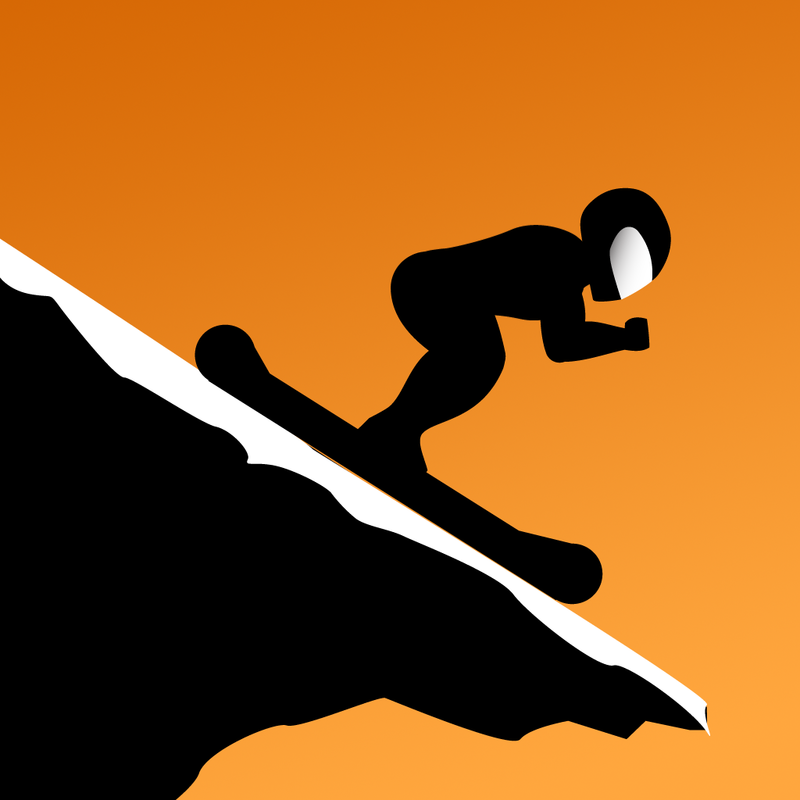 Speed down huge mountain slopes to gain speed and wipe out the robots in your way. Manipulate the body of your skier using the directional pad on the right side of the screen to crouch, bend backwards or forwards, and extend. This is the only way you’ll be able to get under obstacles and over gaping crevices. Timing and precision is everything, so be prepared for a challenge. The game includes three difficulty settings, five worlds, and the ability to capture and view replays. Krashlander – Ski, Jump, Crash! is available for free for a limited time. It has a 4.5-star rating with a total of 19 ratings. 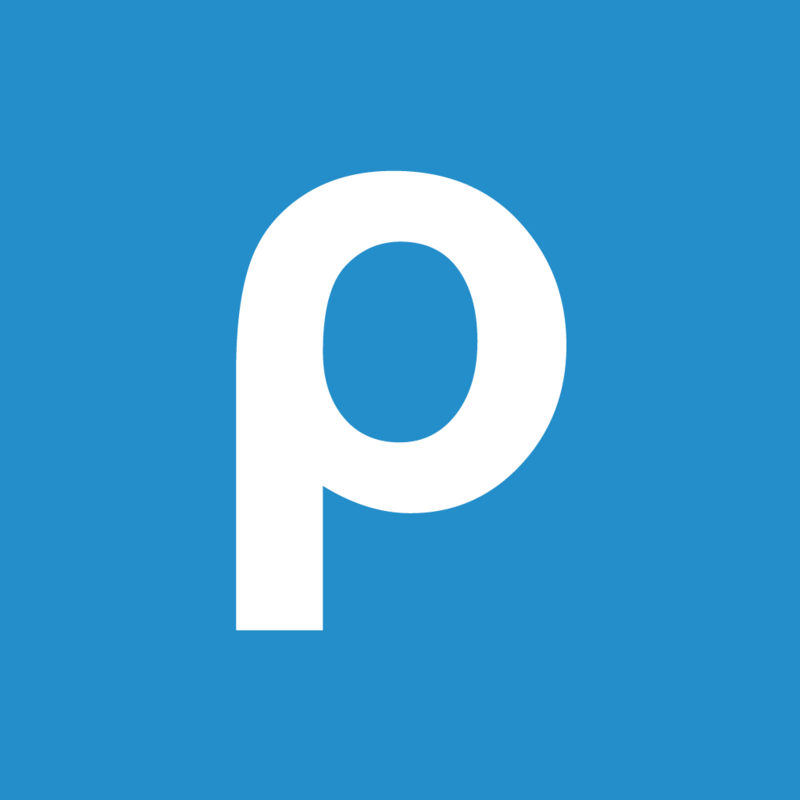 Path Input – Swipe Keyboard Note ($2.99 → Free, 10.6 MB): Type with a swipe with Path Input. The app allows you to record your thoughts faster than you could with a regular keyboard. Just draw the path of the word you want to record. If you get a little off track, don’t worry, Path Input will figure out what it is you’re trying to say. You can even record words by simply drawing their prefixes. When you’re message is complete, you’re able to copy your content with a tap and bring it into any other app. 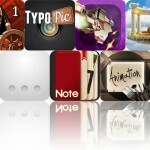 Path Input also includes six color themes, a wide variety of fonts, 12 font sizes, and an optional extended keyboard. Path Input – Swipe Keyboard Note is available for free for a limited time. It has a 3-star rating with a total of 111 ratings.